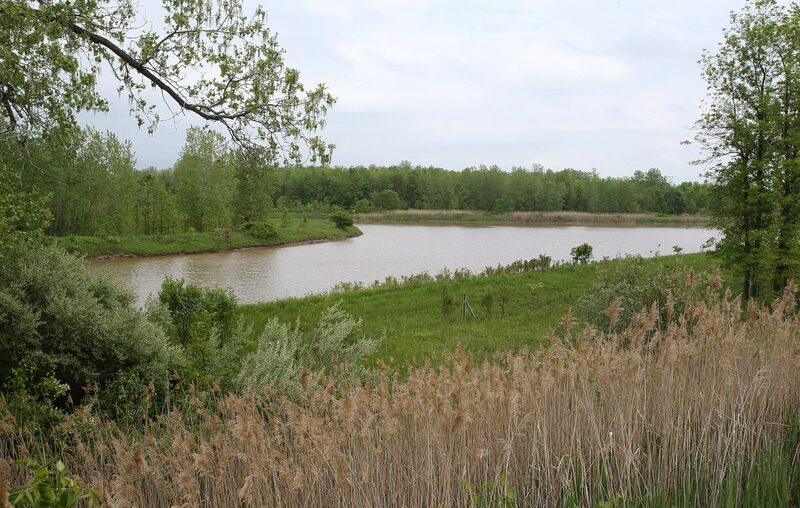 Construction on the first house in the $50 million Muir Woods subdivision in Amherst could begin in the next few weeks. The Amherst Town Board was to vote Monday on the model home permit. It is the first of 48 houses that Ryan Homes will construct in the initial phase of the 133-house development, said Anne Duggan, a Ciminelli Real Estate Corp. spokeswoman. 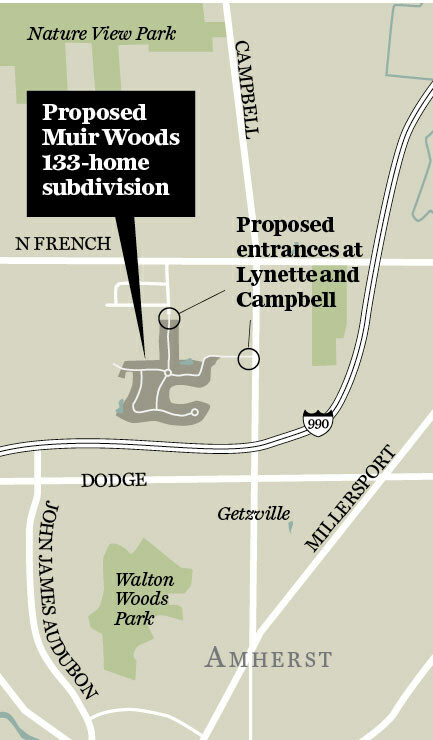 Ryan would build in the southeastern corner of 326 acres at North French Road and Campbell Boulevard that Ciminelli has owned since 2000. After a lengthy review, and extensive revisions, the companies in fall 2018 began initial infrastructure work that included building an access road from Campbell Boulevard. Ciminelli has, however, withdrawn its request for the town to rezone property at 520 Campbell to make way for eight additional houses.